More than ever, it is important that Christian training and learning takes place within a rich diverse community. To study, pray, train, laugh and cry with brothers and sisters from all over the world and every major Christian denomination is the very best preparation for serving God in a diverse and divided world. We are committed to helping students grow in their knowledge of God as well as their knowledge about God, to have warm hearts as well as full heads. We want all our students to love the Lord and love a needy world with the compassion of Christ. We are one hundred percent committed to the Bible as God's Word and the Gospel it declares. This means we see our task as helping students to understand it deeply and apply it lovingly and powerfully in today's complicated world. 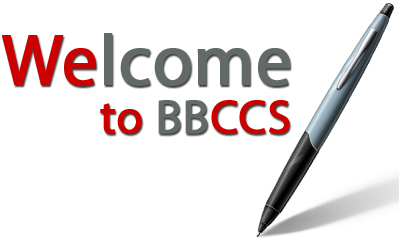 Study is at the heart of BBC - although all are welcome and catered for, whatever their academic ability. 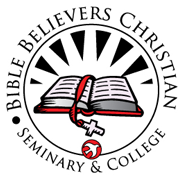 We are a practical training college where the skills necessary for ministry, mission, evangelism and caring are imparted, honed and tested. The Christian servant should care about professional competence whether he or she is a missionary in Africa or a Christian in a secular job serving the local church.